Bangs: 9.5", Crown: 10.5", Sides: 10.5", Nape: 7.0"
Nicole by Jon Renau is a chic shoulder length bob. 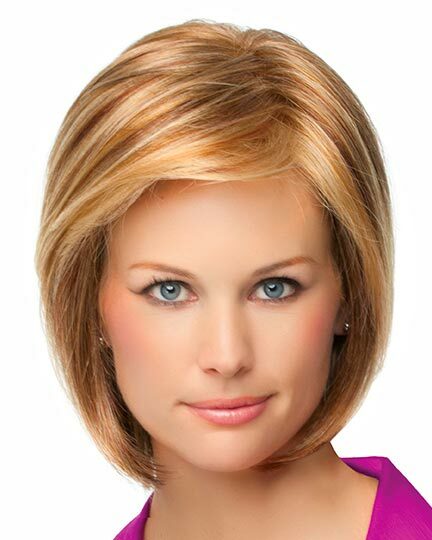 Jon Renau Nicole wigs feature a Smartlace LaceFront Monofilament cap construction. The Smartlace LaceFront is 100% hand tied and mimics a natural hairline. 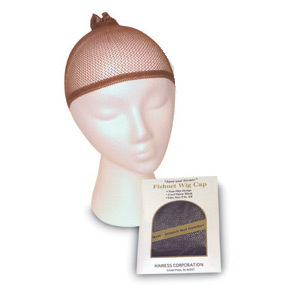 Nicole's monofilament cap construction provides multi-directional parting options while providing an appearance of natural hair growth. Velvet ear tabs, as well as tabs along the sides, allows the wearer to customize the fit of the Nicole wig. 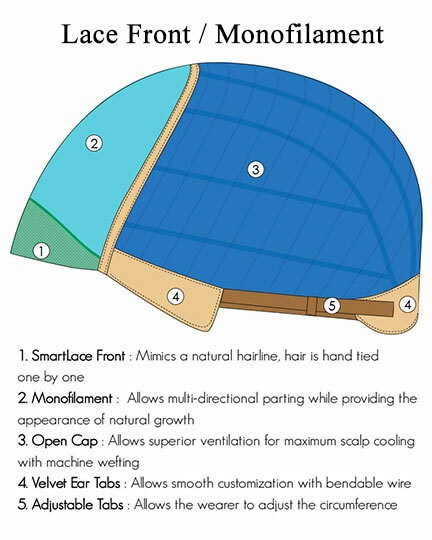 The open cap construction of Nicole allows superior ventilation. The human hair of the Nicole wig can be straighten, curled, cut, colored, parted, braided, and highlighted for the exact look you want. The second colorway shown of Nicole is 14/26S10. The third colorway shown of Nicole is 14/26. The fourth colorway shown of Nicole is 4RN, an RN exculsive color. Nicole is also available in RN exculsive colors which cost slightly more than regular the colors shown here. 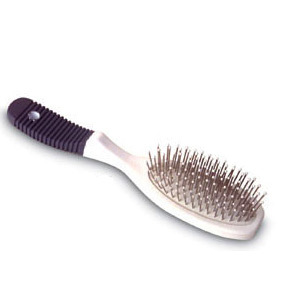 See its own product page. 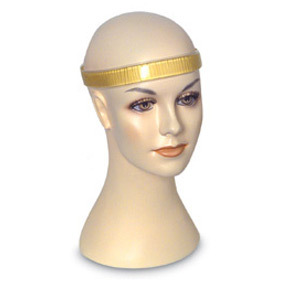 The Nicole wig weighs 127.6 grams. There are 13 colors available for Nicole. If you would like to discover other products that share some of Nicole's qualities try the links below. I recently lost all my hair due to chemo. This wig is so realistic most people believe it is my own hair. In fact, a couple of my chemo nurses commented that they couldn't believe I hadn't lost my hair yet. So, I took off my wig to show them my bald head. The Nicole is just that perfect.